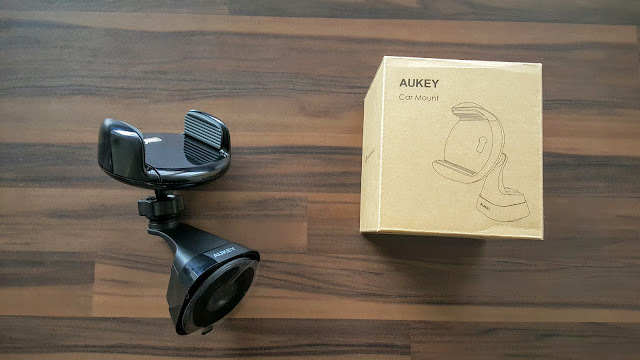 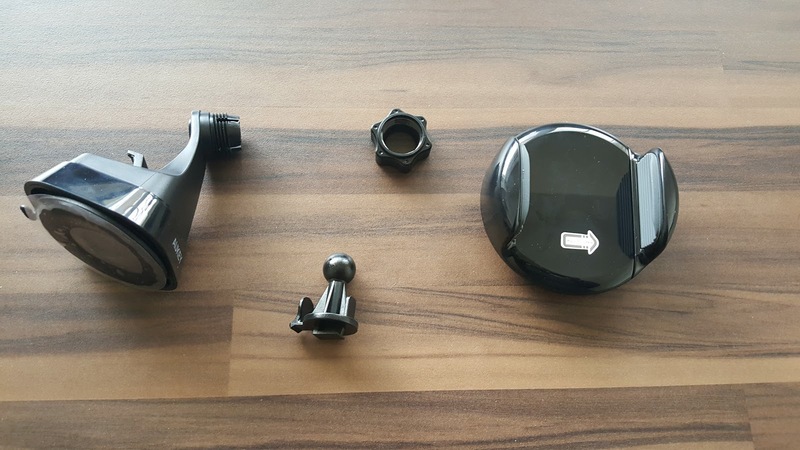 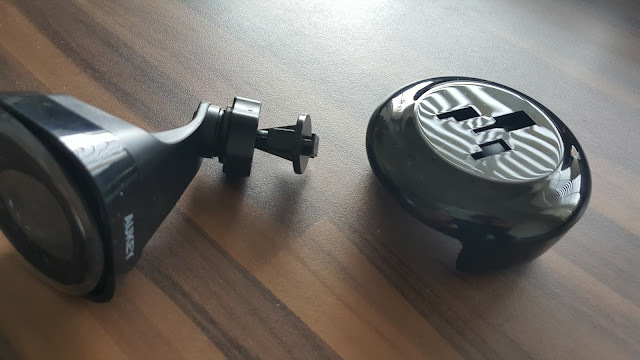 In short, an ideal car mount for many of you, particularly for those has curvy and patterned dash that don’t like normal plastic suction cup mounts. 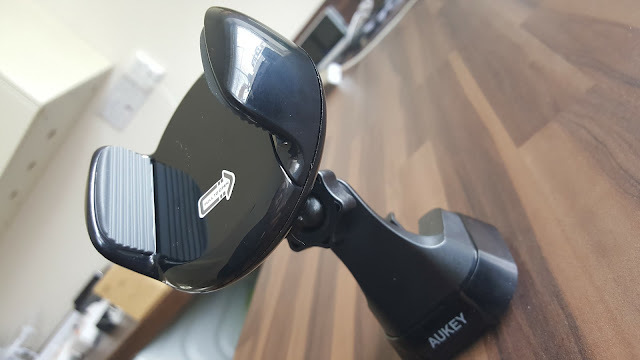 The suction mechanism is not just a suction cup, but different sticky kid of air suction cup that fits into dashes of any style. 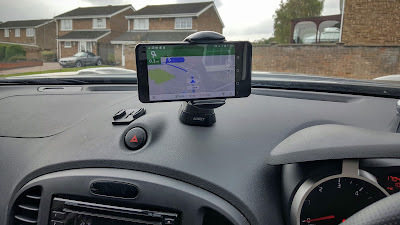 I did a fair bit of motor way driving, phone was in place securely without a single movement. 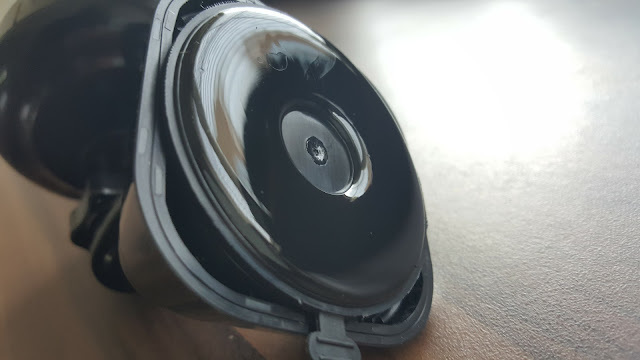 My Nissan has a patterned curvy dash, but the sticky suction cup is sticking to that really well. 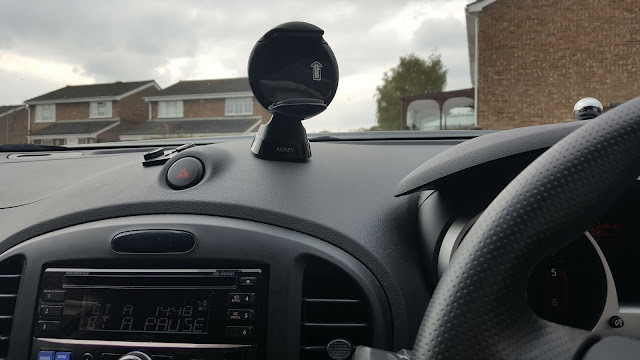 I feel pretty confident that if the suction cup stays there in motor way speeds and the hot weather like 30 degree outside (burning hot inside in a black car), it will stay there forever.